Kay Theresa Bryeans, age 81 passed away peacefully with her family by her side on January 26, 2019 after a long illness. She was born January 26, 1938 in Algonac, Michigan to the late Raphael and Josephine (Genaw) Drouillard. She was a lifelong resident of Algonac and graduated from Algonac High School. She married David Bryeans in Fair Haven on April 20, 1960. 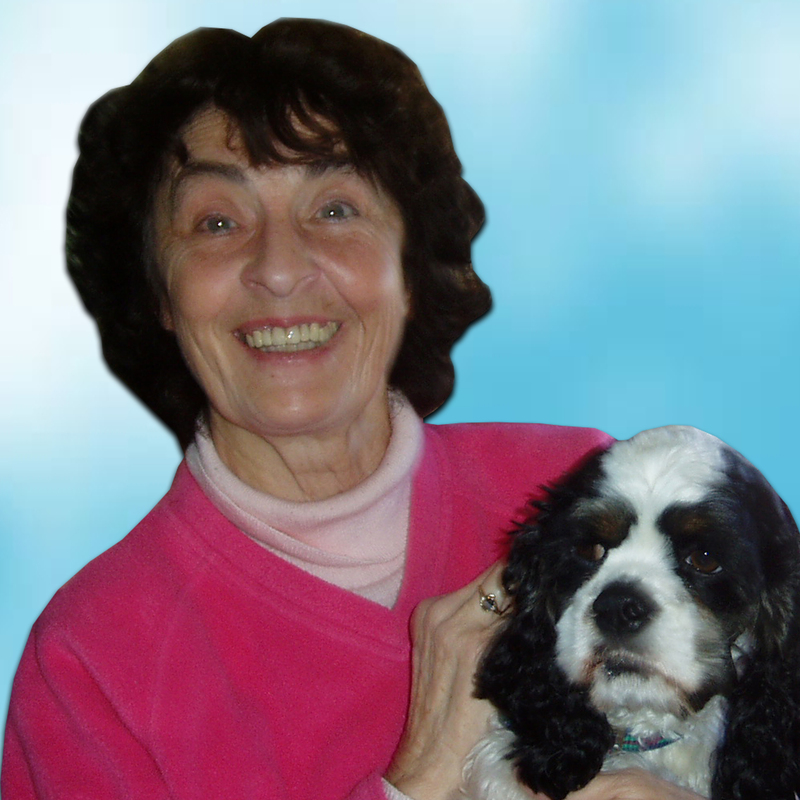 Her interests included reading, gardening, bird watching, travel, cooking, baking and watching over her family and pets. She enjoyed a good laugh and spending time with family and friends and was loved by many. She was devoted to her family and survived by her husband David of 58 years, sons David, Danny (Barb), Dale (Florence), Dean (Kay), sister-in-law Sue Drouillard, Granddaughters Chrystal Bryeans, Diane Bryeans Bell, several greatgrandchildren, nieces and nephews. She was preceded in death by her parents, brother Raphael “Barney” Drouillard and sister Phyllis (Alvin) Jones. Her devoted son Dean, took wonderful care of her during her long illness. Visitation Friday February 1, 2019 1-4 and 6-8 PM with a funeral service at 8:00 PM in the Gilbert Funeral Home, Algonac.